This month the Google Cloud team attended the Special Interest Group on Computer Science Education (SIGCSE), a conference that brings together 1,200 computer science (CS) professors from around the world. We had the chance to learn from professors who are leading CS innovation at more than 500 universities worldwide. At Google, we understand the critical role professors play in enabling students to build what’s next. Last summer we launched the Google Cloud Platform Education Grants for computer science for professors in the United States. We're excited to extend this program to 30 new countries across continental Europe, the UK, Israel, Switzerland and Canada. University professors, who teach CS or related subjects and are from qualifying countries, can apply for grants to support their courses. 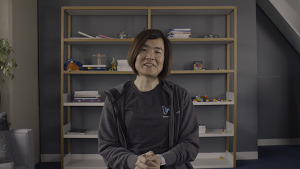 Through the Google Cloud Platform (GCP) Education Grants program, professors and their students can access GCP to use the same infrastructure, analytics and machine learning that we use across Google to power our innovation. Whether it’s launching an app seamlessly with Google App Engine or using our Cloud Machine Learning tools, including the popular Cloud Natural Language API or Cloud Vision API, you can incorporate Google’s state-of-the-art image recognition capabilities into web apps. Computer science professors in certain European Union countries, the UK, Israel, Switzerland and Canada can apply here for Education Grants. 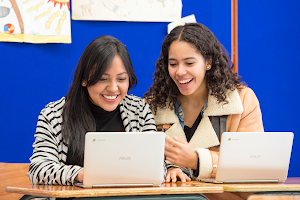 Others interested in GCP for Higher Education should complete this form to stay up to date with the latest from Google Cloud. We look forward to seeing the new ways professors and students will use their GCP Education Grants. We'll share stories about cool projects on this blog and our social channels.